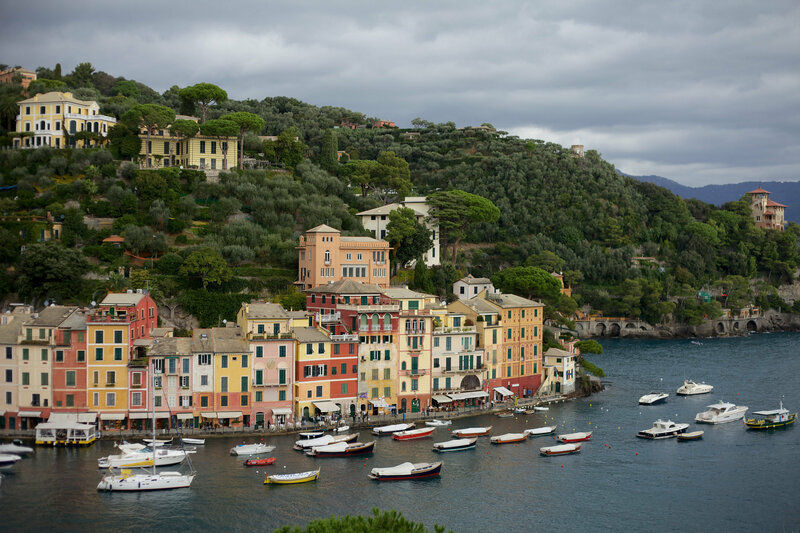 The Regional Council of north-western Italy's Liguria region is slated to debate a resolution that would recognize Crimea as a part of Russia and call for the lifting of anti-Russian sanctions, RIA Novosti reported on Wednesday. Edoardo Rixi, a former Italian MP who heads the regionalist Lega Nord (Northern League) party in Liguria and serves as the region's Councilor for Economic Development and Business, told the agency that the initiative was brought forward by his party, and has been signed by 16 of 31 members of the cross-party council. "Russia is our (Europe's) most important political and trading partner. In our opinion, Europe without Russia is not Europe. I think that the EU has to change its position regarding Russia as soon as possible. We regard Russia as an inalienable part of our continent." Rixi explained that his region, which is the third in Italy to announce its intention to debate anti-Russian sanctions, suffered the economic consequences of anti-Russian sanctions when it was hit hard by Russia's counter-sanctions in 2014. The year before sanctions were imposed, Italy exported 129 million euros ($144 million) of goods to Russia. "For us it is very important that Russia becomes an open market for Liguria and for Italy as a whole. Our companies are losing a lot of money because of sanctions. After all, our region has had historical links with Russia for centuries, and the Genoans established trading and cultural ties with Russia during the medieval period." 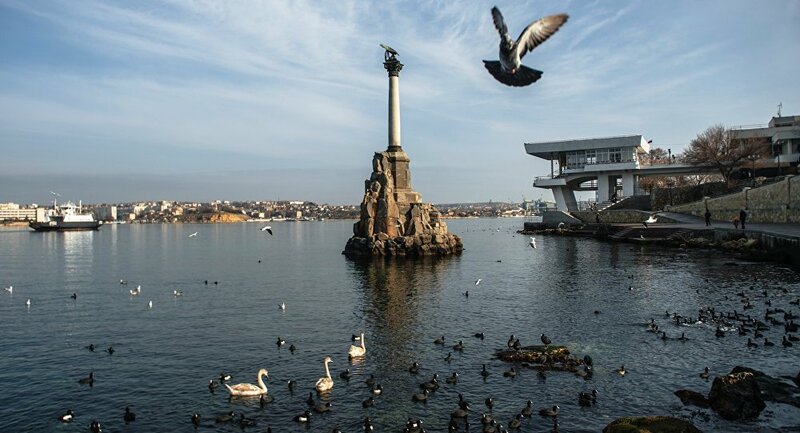 "It is well known that Crimea is a part of Russia, it is historical fact. There can't be any doubt, and we think the position that Crimeans expressed in the referendum (In March 2014, when more than 96 percent of the Crimean electorate voted in favor of seceding from Ukraine and joining Russia) should get international recognition." "Voting on our resolution is due to take place June 7, and we are sure that it will be passed," Rixi said. If the Regional Council approves the resolution, the President of the council and of the Liguria region will have a mandate to lobby the Italian government and the EU institutions for the removal of anti-Russian sanctions. Lega Nord's motion in Liguria follows the submission of a similar document by party representatives in Lombardy on May 21, which will be also be debated by the regional council there in early June. On May 18 Veneto was the first Italian regional parliament to vote to adopt a resolution on Crimea. The motion calls on Italian authorities to condemn the EU's "discriminatory and unfair" policy on the Crimean issue, urging them to recognize the referendum on Crimea's reunification with Russia.